ï»¿ Halloween Scavenger Hunt Redux!!! Thread: Halloween Scavenger Hunt Redux!!! Well, well, well... it appears that it's that time again, and I've heard your cries people! There will be another Halloween Scavenger Hunt! The theme of this hunt is Find Pandaman!! There are 4 hidden images of Pandaman (kindly and graciously provided by @Stripes and the GFX team) scattered throughout OPB. I will reveal a clue for each of these hidden images over the course of the next two days. The Hunt will run until the end of November 2nd, at which point no more submissions will be accepted. 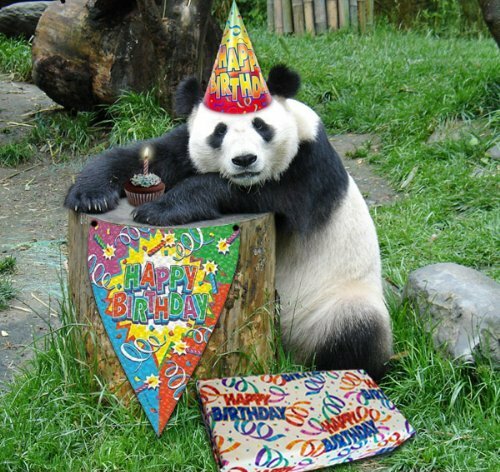 Now, as always, we have some awards and prizes to reward those of you dedicated enough to find Pandaman. Now, everyone can choose a reward for each image they find. The standard reward will be 500 for each image found, but we know not everyone is interested in . 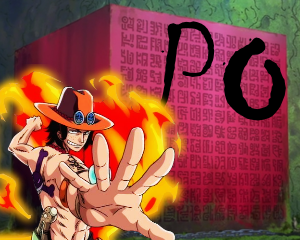 So, in an effort to incentivize RPers to participate as well, we will be giving comparable amounts of Gold and EXP to those who opt for non-beli bonuses. 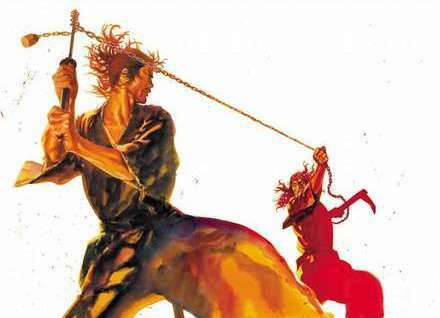 The exact rate of beli:gold:EXP will be determined soon by myself and @MantoraSama. Note: RP rewards and Beli rewards are mutually exclusive - you can't have both! Alright, that about does it! 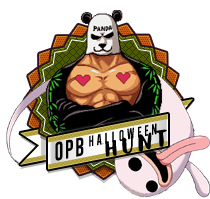 All images found in the hunt must be PM'd to myself, @ShichiDrewKai, with a title that makes it clear this is related to the halloween hunt. Ideally, both the image and the url will be included for each image found. You may discuss/lament/praise in the discussion thread here. 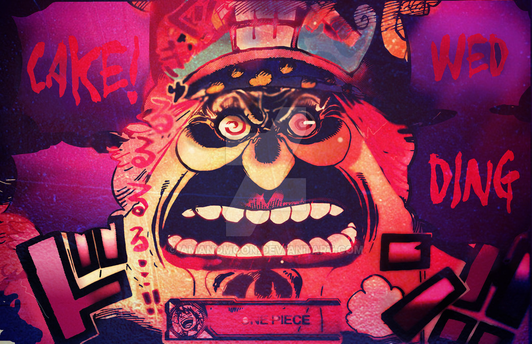 Last edited by ShichiDrewKai; Oct 30th '15 at 12:21 AM. Just to be clear, these are all scrambled Names, or parts of Names. For example, Monkey D. Garp could show up as Monkey, or Garp, or as his full name - spoiler: Monkey D. Garp is not one of the names used. Unscramble the names and solve the final puzzle! Last edited by ShichiDrewKai; Oct 30th '15 at 12:20 AM. 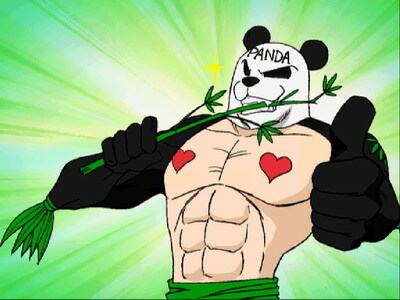 Now, the time has come to release a hint for the Second Pandaman image! And, since I'm a nerd, I will give this hint the best way I can: With Math! A function takes a finite amount of numbers as input and outputs a single number. If I were to put in (1,2,3) as the input, the output of the function would be 12. The function works by multiplying the first number by the second, then the second by the third, the third by the fourth, and so on. This process is repeated until one number is left. In the example above, (1,2,3)=12. Like the last one, I need a description of how you found the last image, or a screen shot, in addition to the last image itself. Good Luck!! Here is a list of everybody that participated! 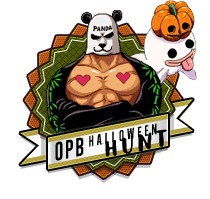 Everyone with 2 awards gets the Ghost of Halloween Award, and everyone who found all 4 will get the Pandaman Award. Each image found earns 500 beli! RPers may choose to opt for 25,000 gold or 50 EXP per image found, so please let me know what your preference is! @Rayleigh - 2nd place, Rayleigh chose to forgo the beli bonus, allowing it to go to other participants! Last edited by ShichiDrewKai; Nov 3rd '15 at 07:33 AM. Hint Number 2 was the number puzzles. The decoded numbers were 168/14/2. So, you've found the first three? Unless they thought of looking into the previous contest thread.. last one was a tough one, I honestly think it was luck I got it... pure luck.